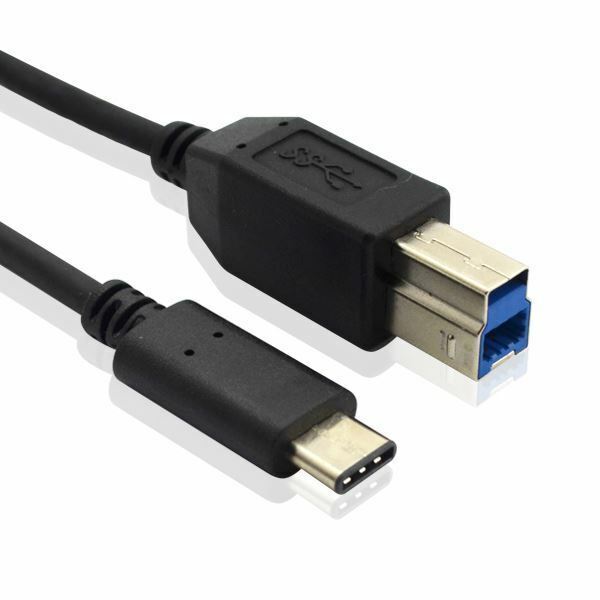 USB Type-C to USB3.0 Type-B is specifically designed to connect current generation external hard drives, USB switches, docking stations, and port replicators to the new release computers such as the 2015 MacBook and Google Chromebook. 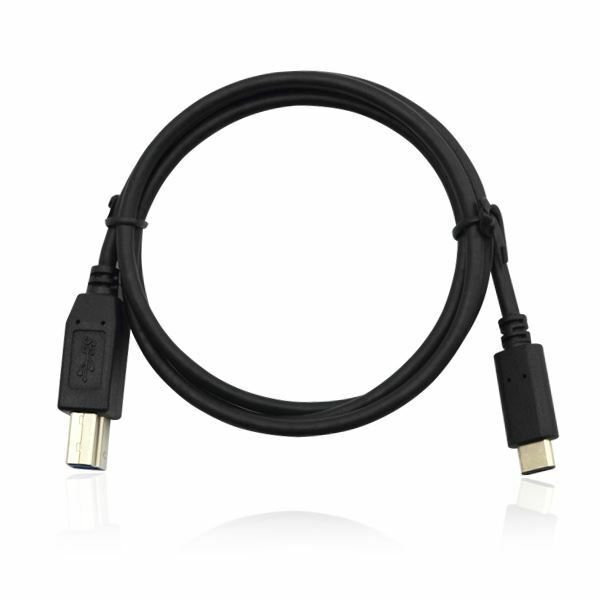 Preserve your investment in current devices equipped with USB 3.0 Type-B. 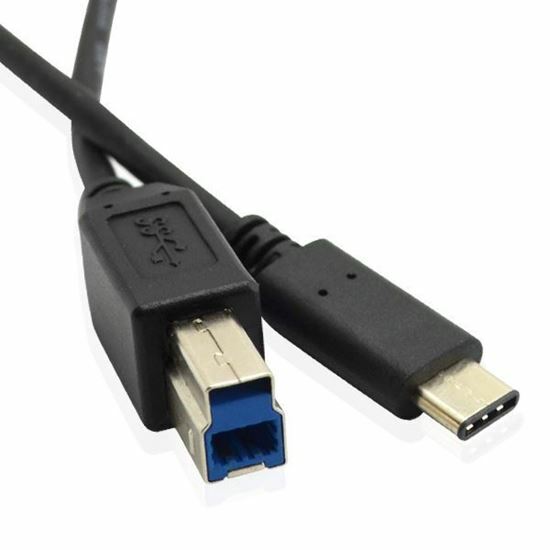 This cable provides essential compatibility with next generation computers equipped with a USB Type C port. The combination of Tinned copper conductors, foil & braid shielding, and USB connectors with molded strain relief provides a cable with reliable performance and long life. Just plug-and-play for hard drive enclosures, printers, modems, cameras, and other SuperSpeed USB peripherals. 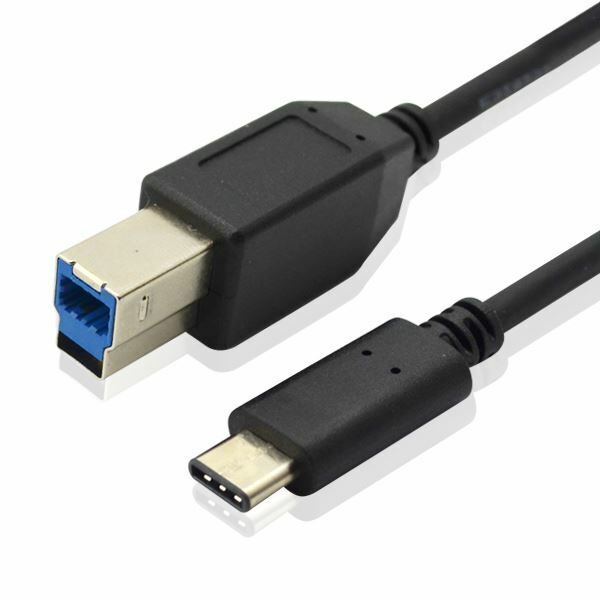 This cable provides a transfer rate of up to 5 Gbps when connected with a USB 3.0 compliant host and device. Foil and braid shielding reduces EMI/RFI interference and twisted pair contruction helps reduce crosstalk thus ensuring SuperSpeed, error-free data transfer. Protective overmolded connector is color-coded blue to highlight USB 3.0 connectivity compatibility.